Later this month, we’ll be seeing the launch of the first Android 5.0 Lollipop devices namely the Nexus 6 and Nexus 9. 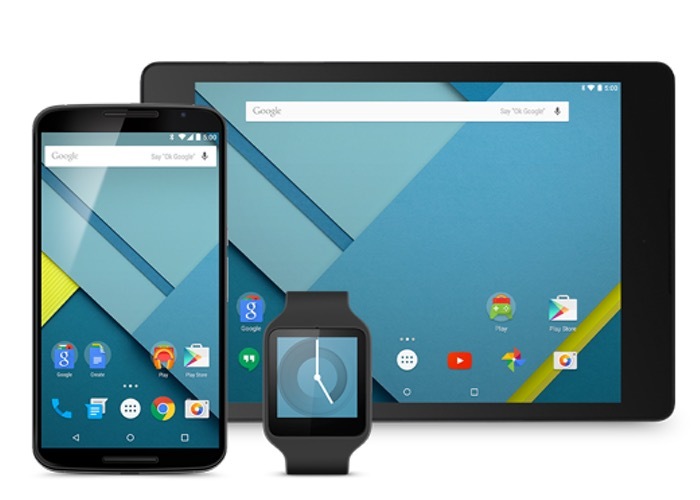 With the release, we can also expect Google releasing their first updates to Android 5.0. Google has already released the Android 5.0 Lollipop SDK for developers so that the they can update the apps to make it ready for the realease. Here’s what google had to say regarding the update in the Android blog. The first set of devices to run this new version of Android — Nexus 6, Nexus 9, and Nexus Player — will be available in early November. In the same timeframe, we’ll also roll out the Android 5.0 update worldwide to Nexus 4, 5, 7 (2012 & 2013), and 10 devices, as well as to Google Play edition devices.